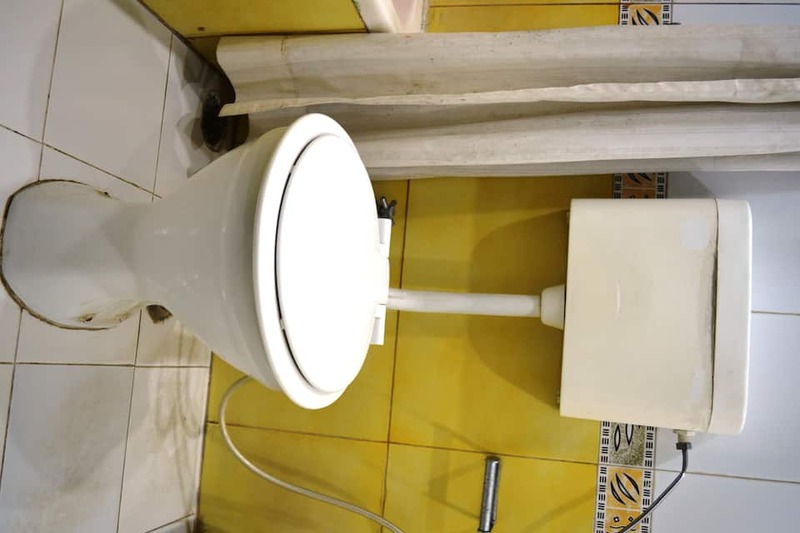 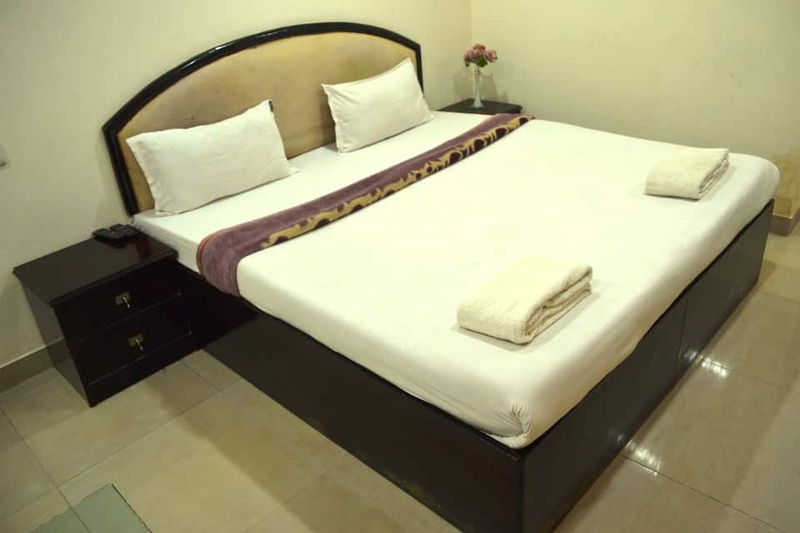 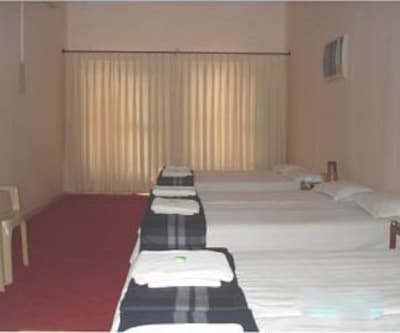 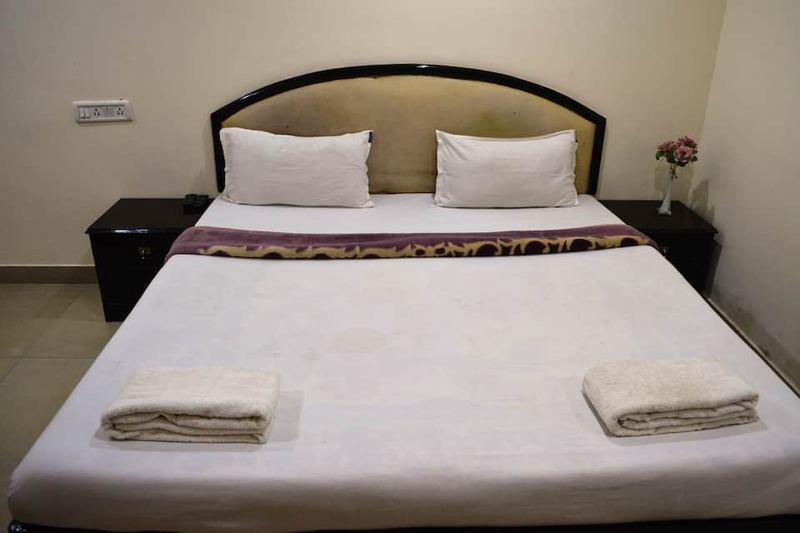 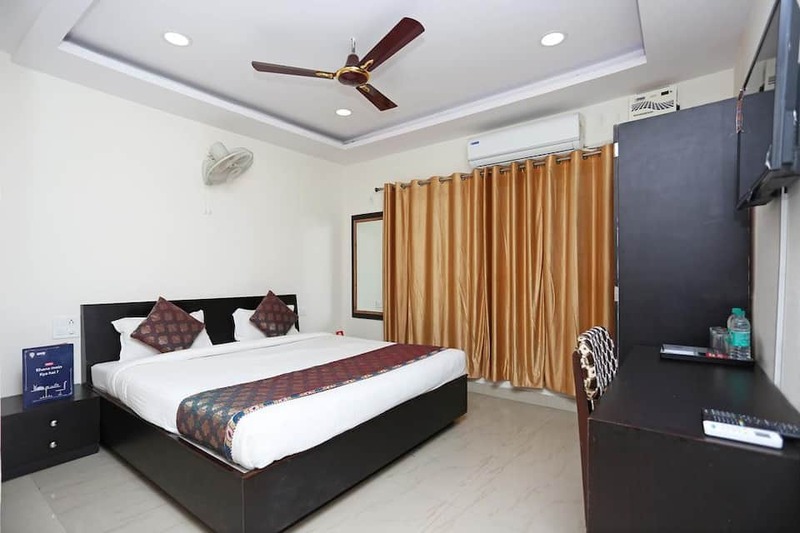 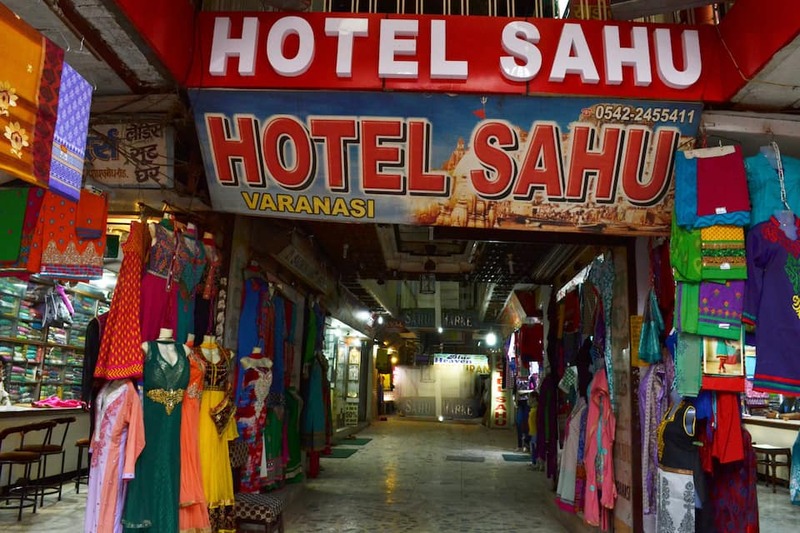 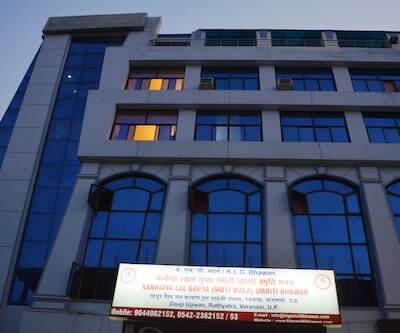 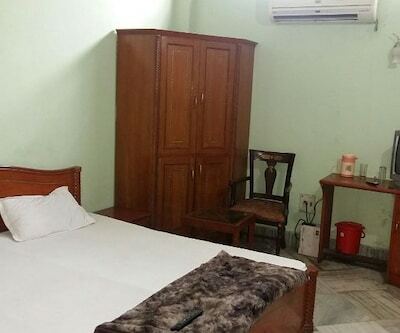 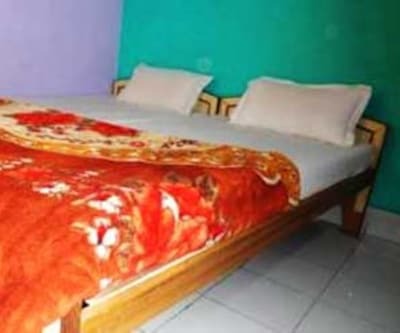 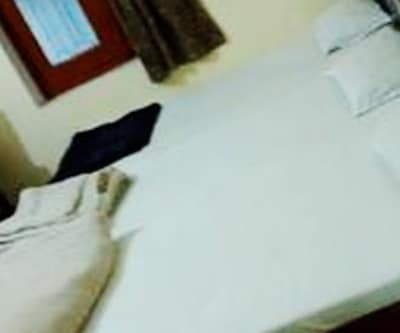 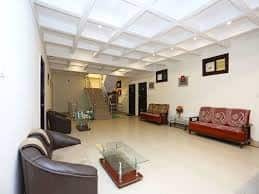 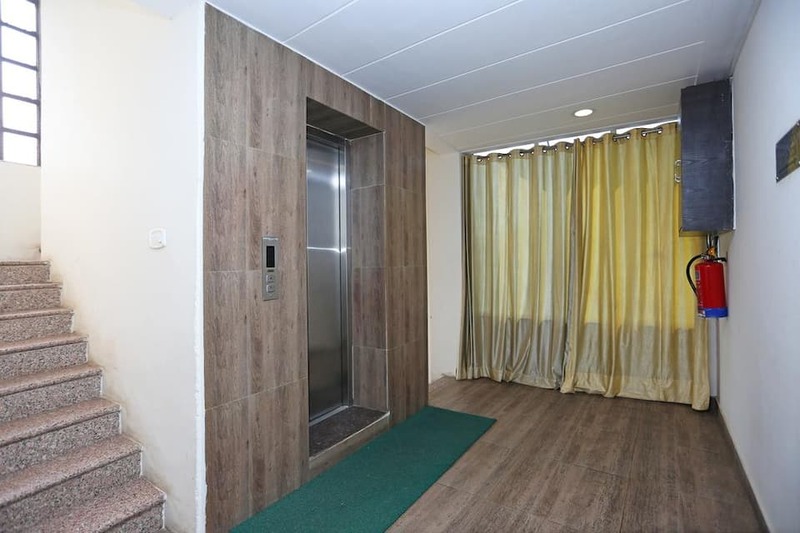 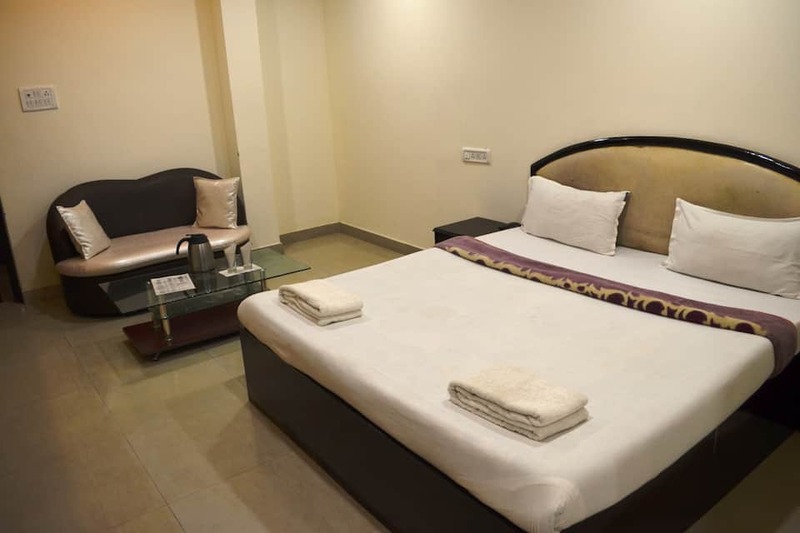 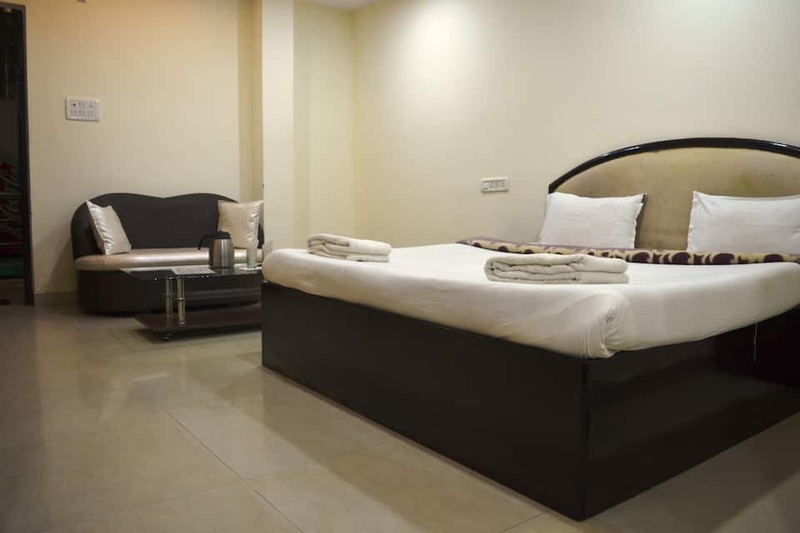 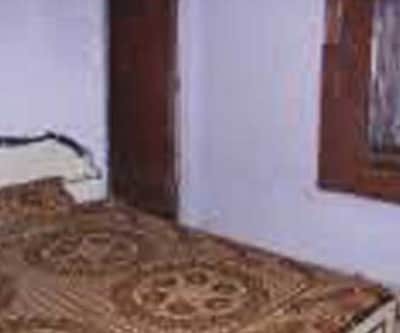 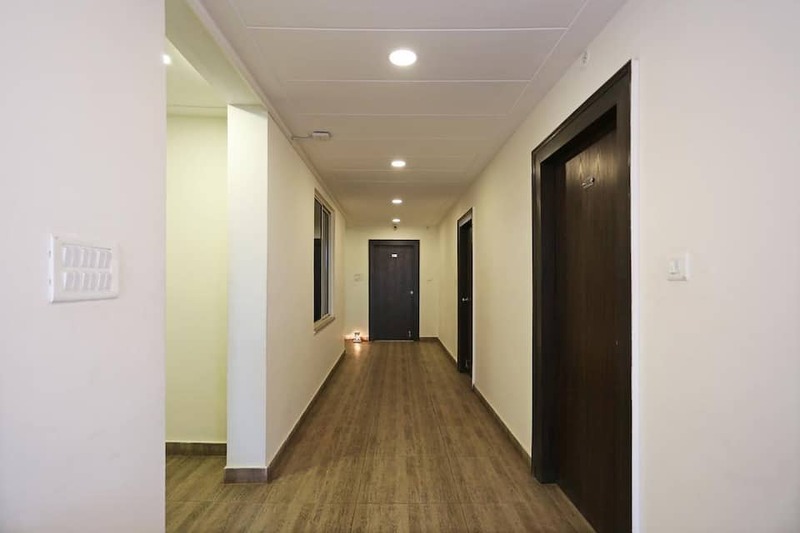 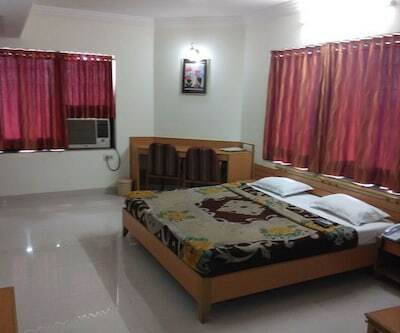 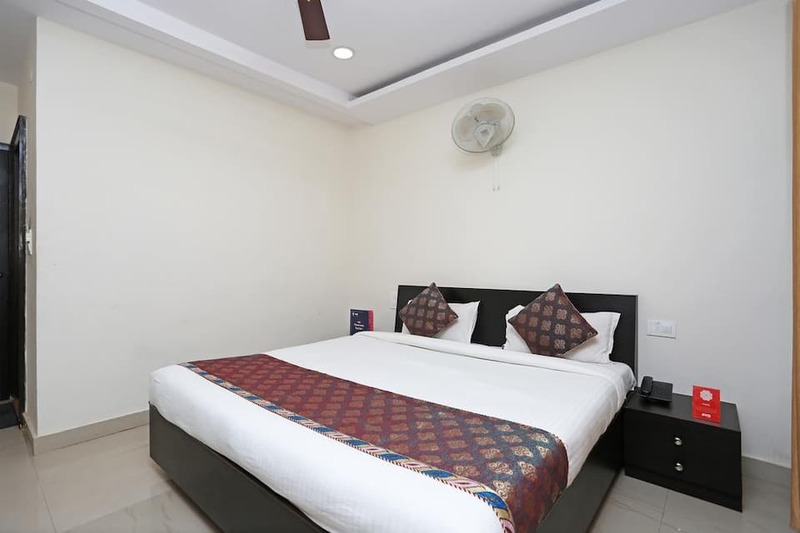 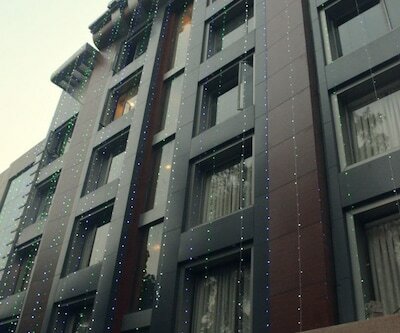 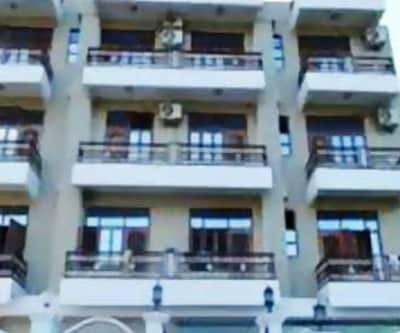 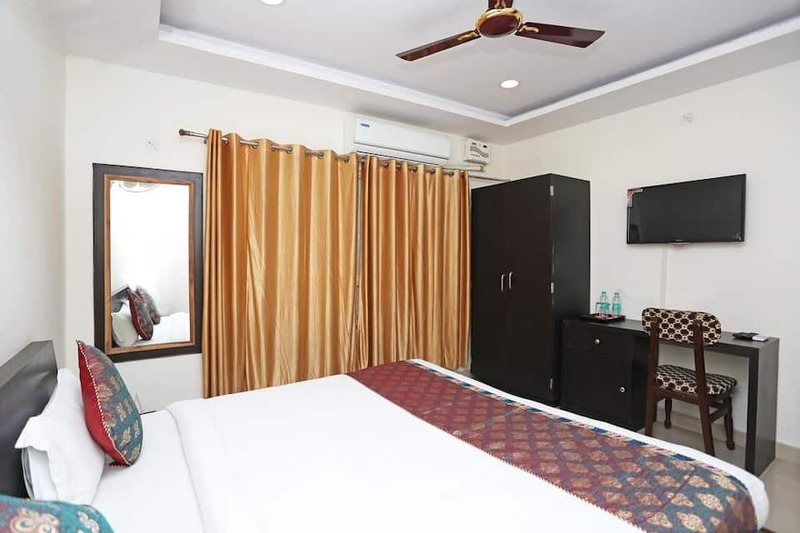 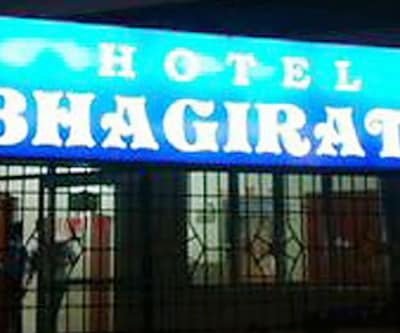 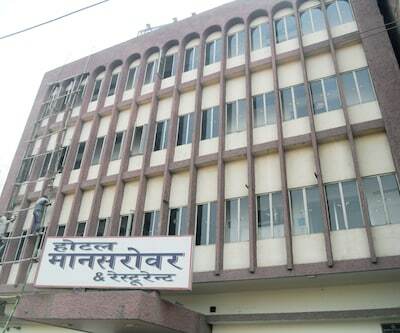 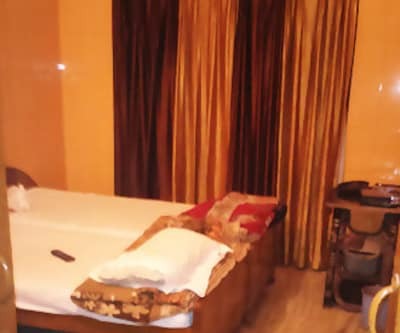 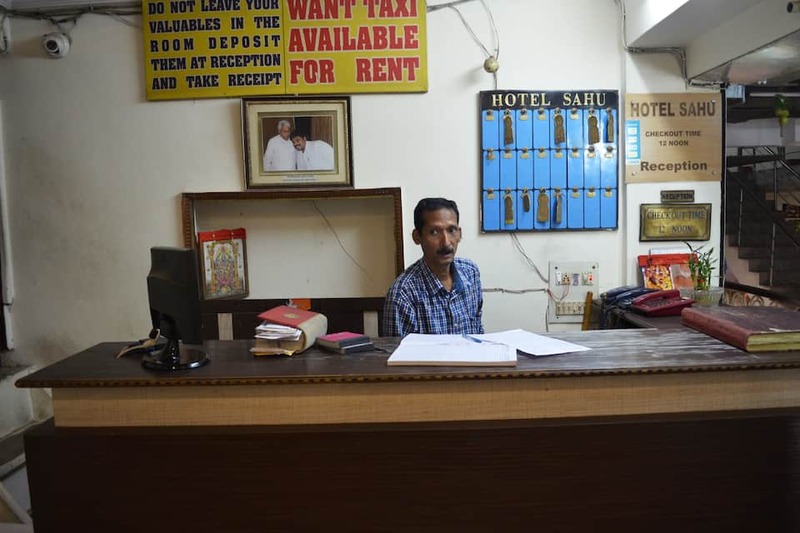 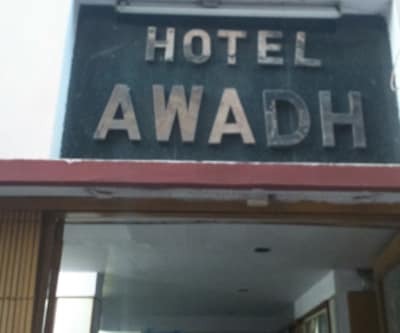 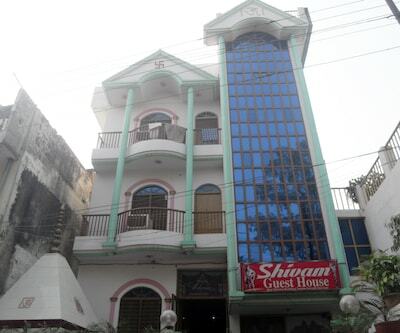 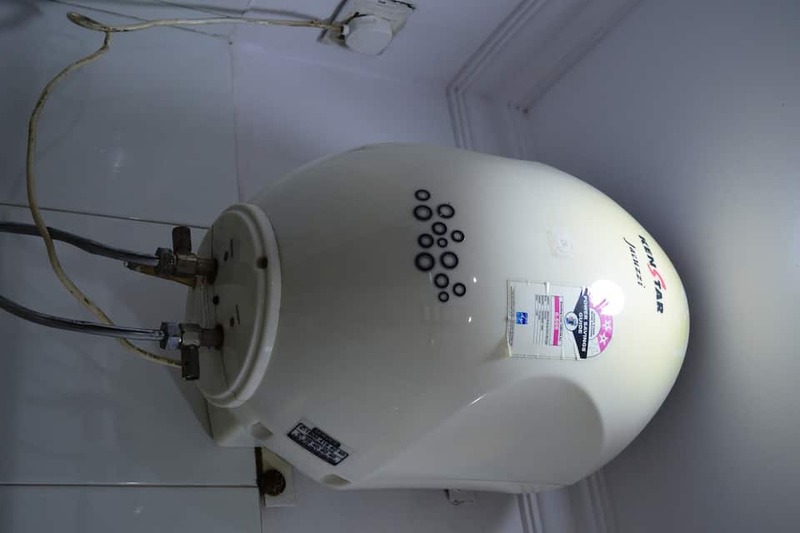 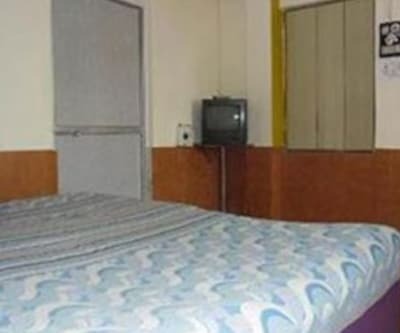 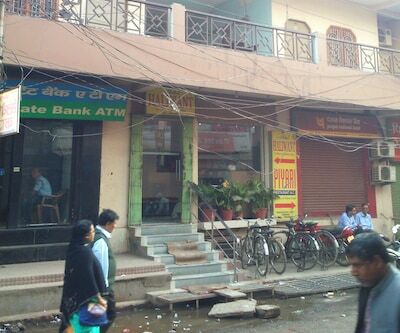 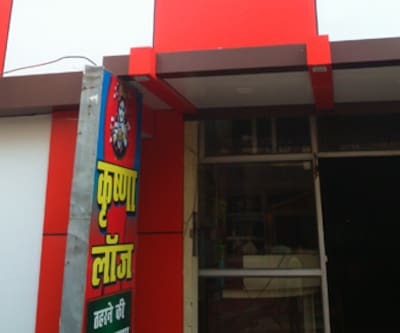 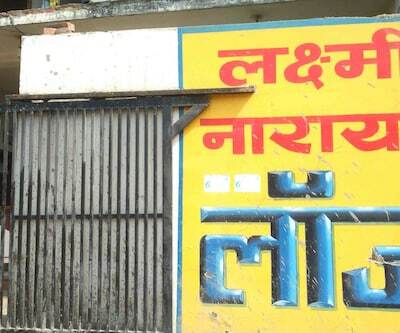 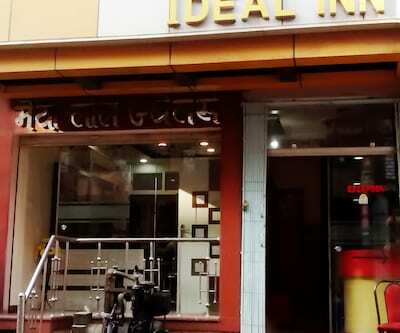 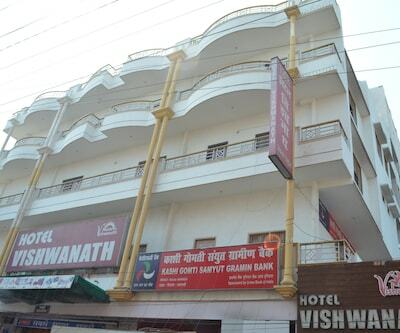 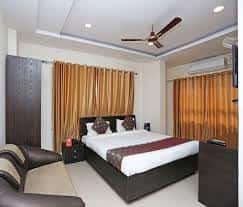 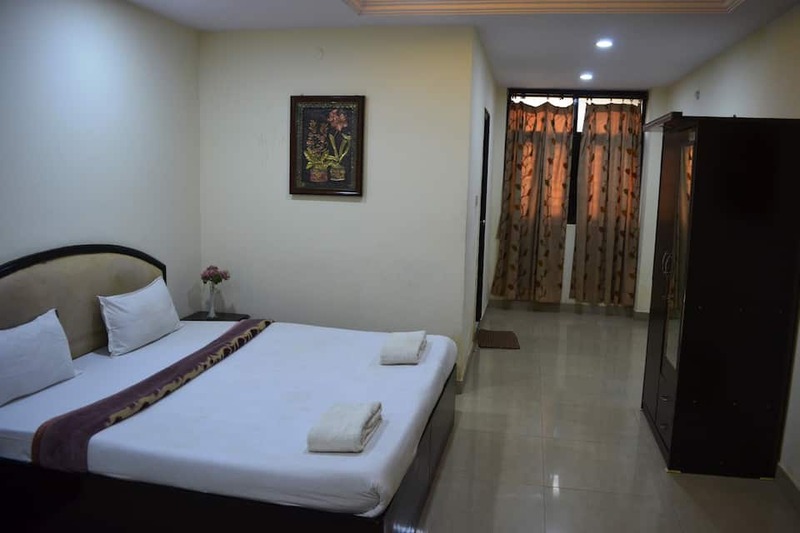 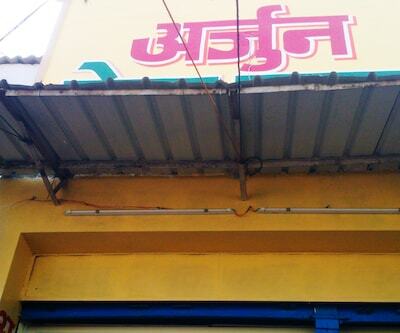 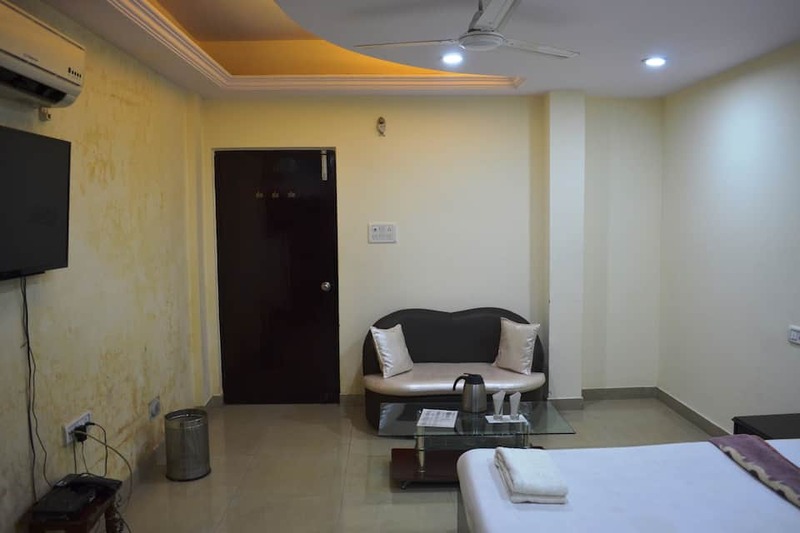 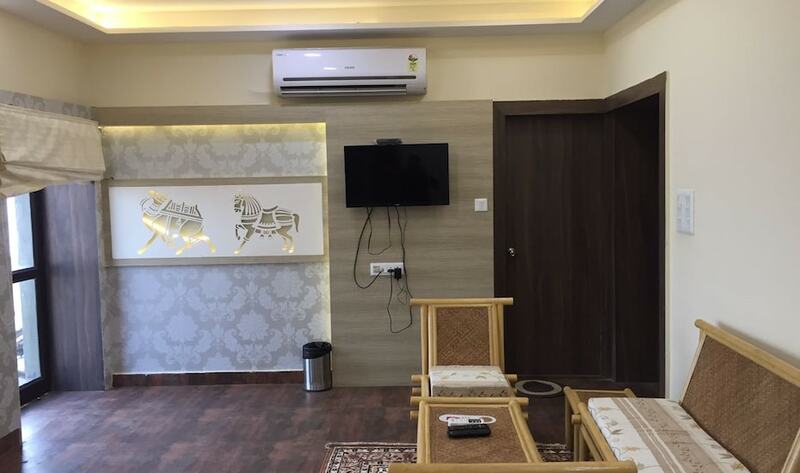 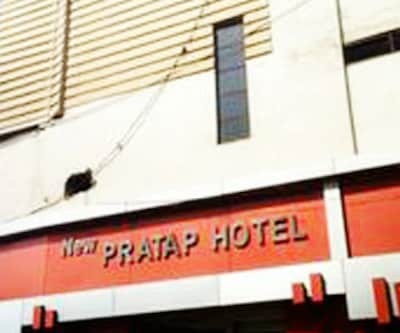 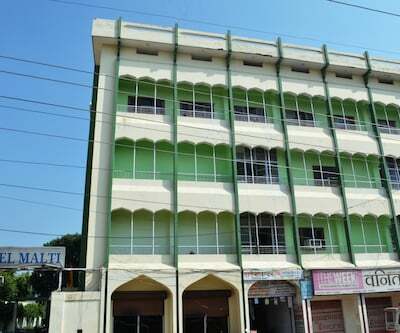 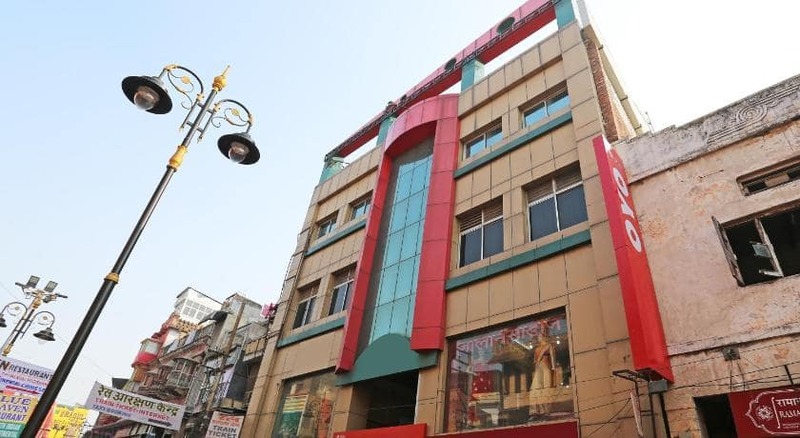 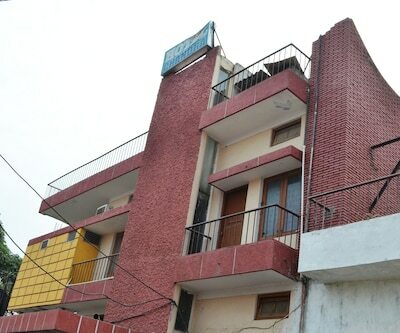 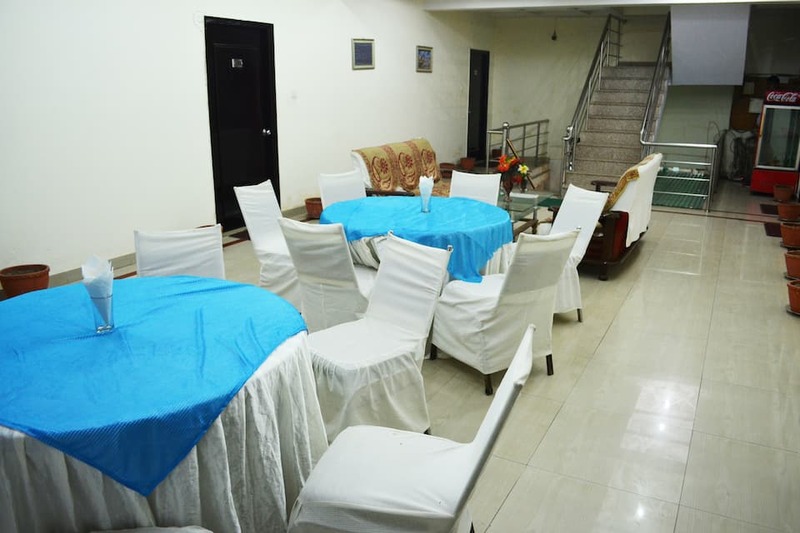 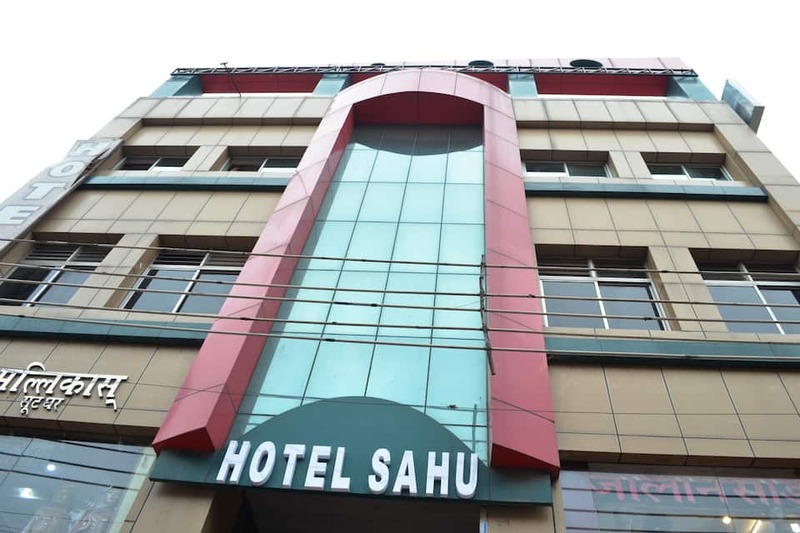 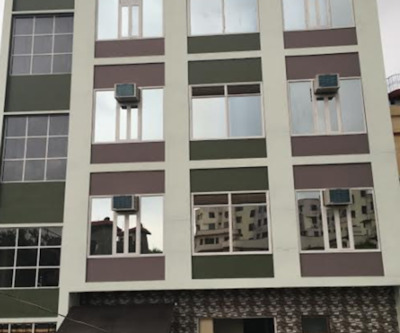 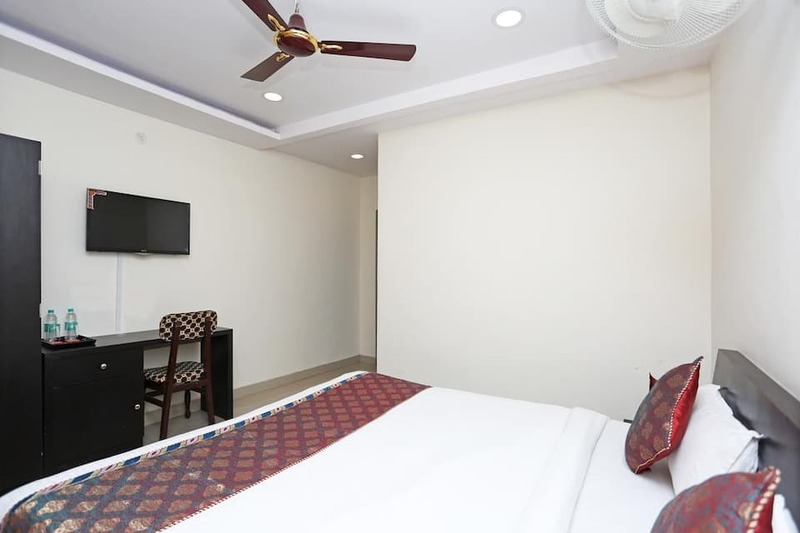 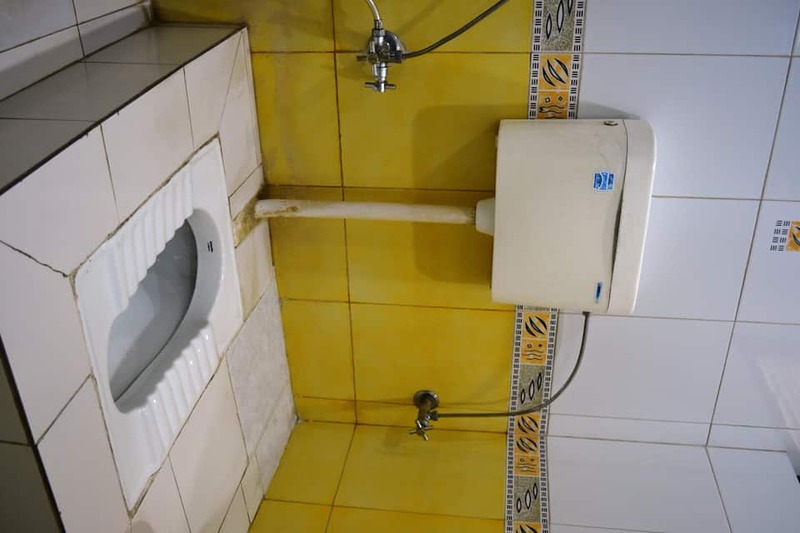 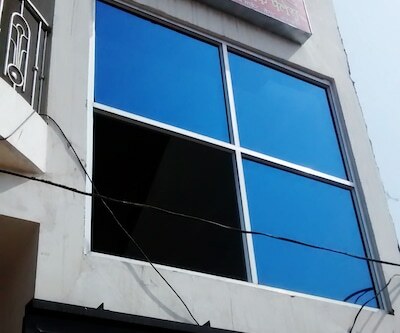 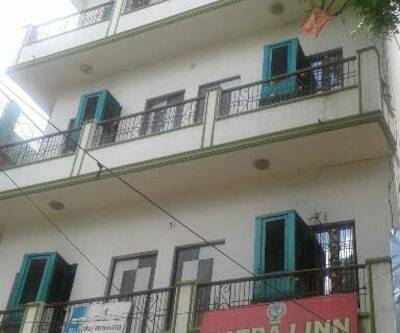 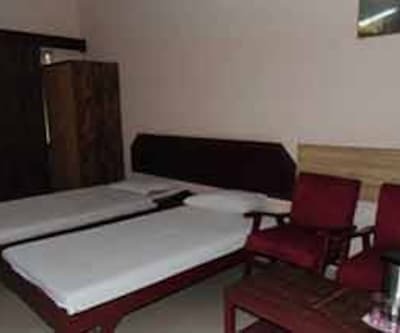 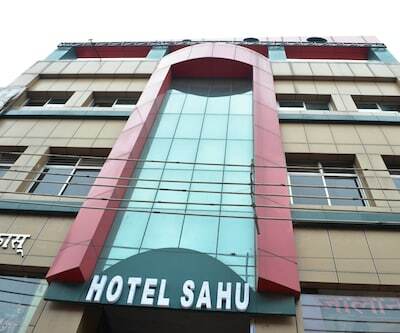 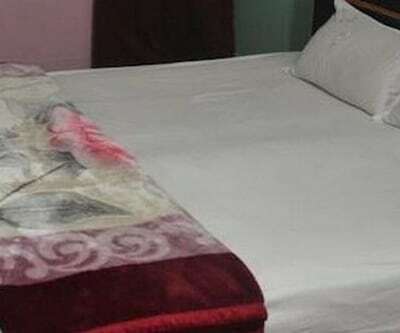 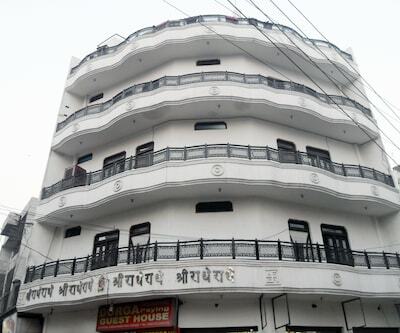 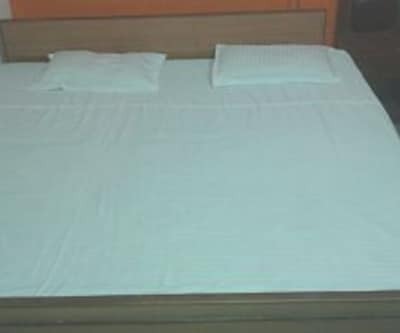 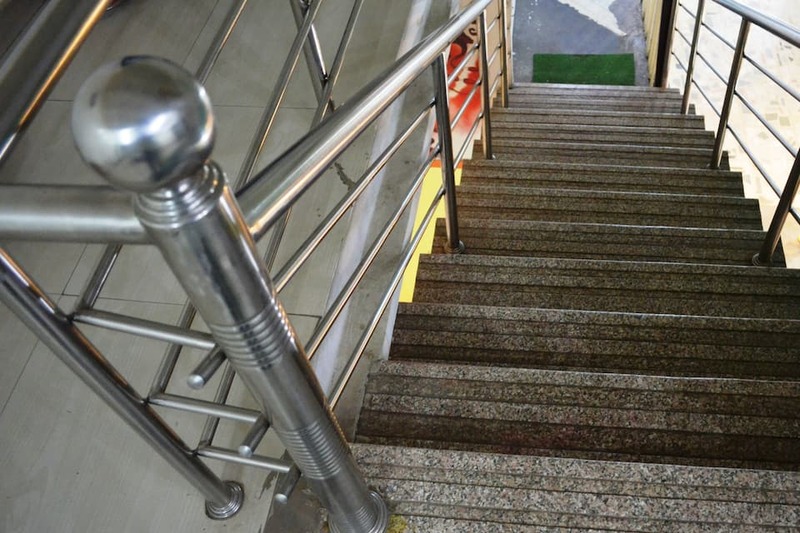 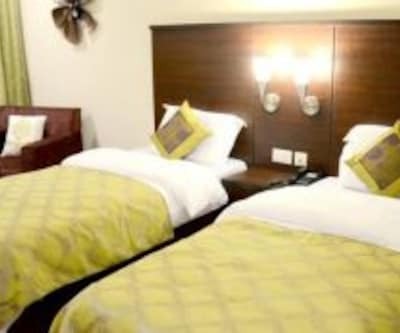 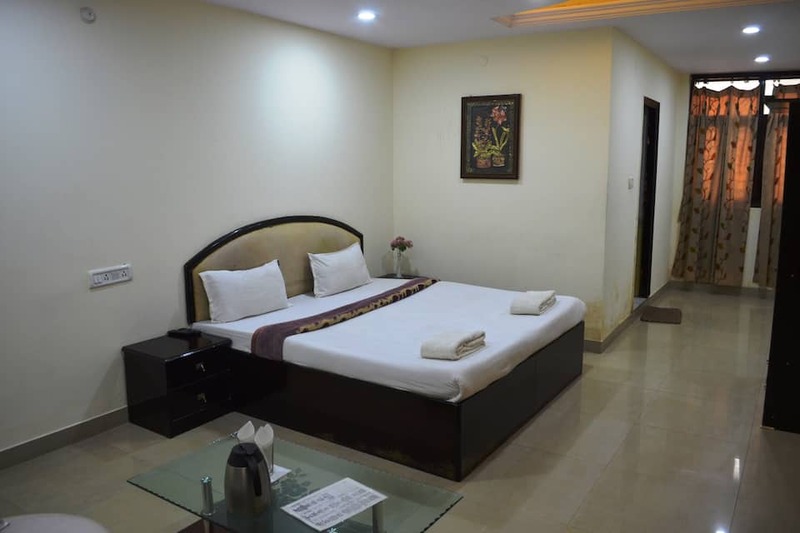 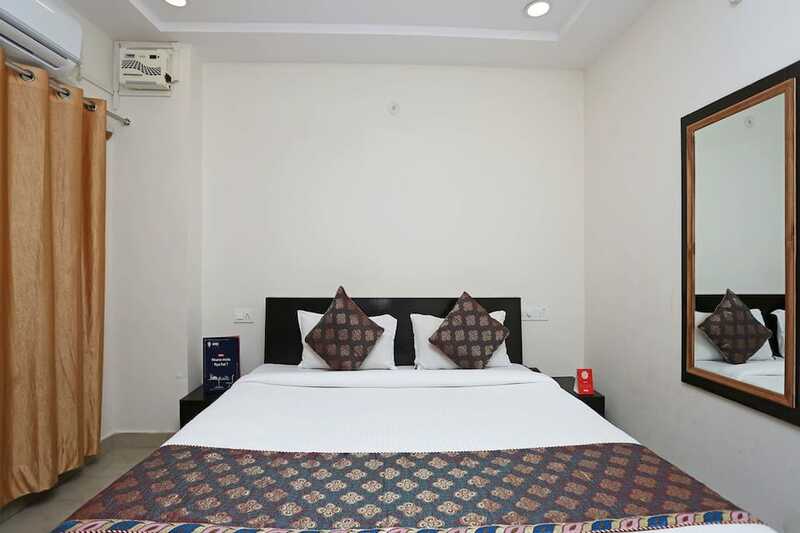 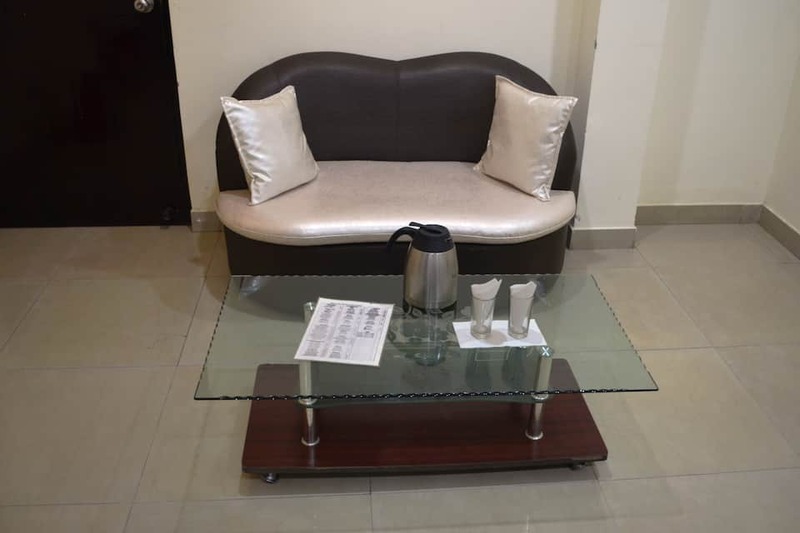 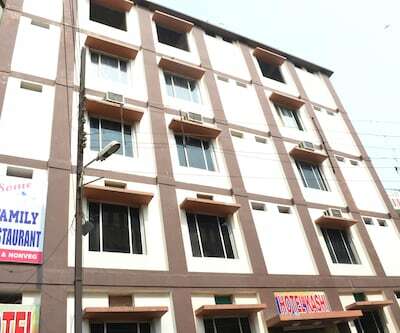 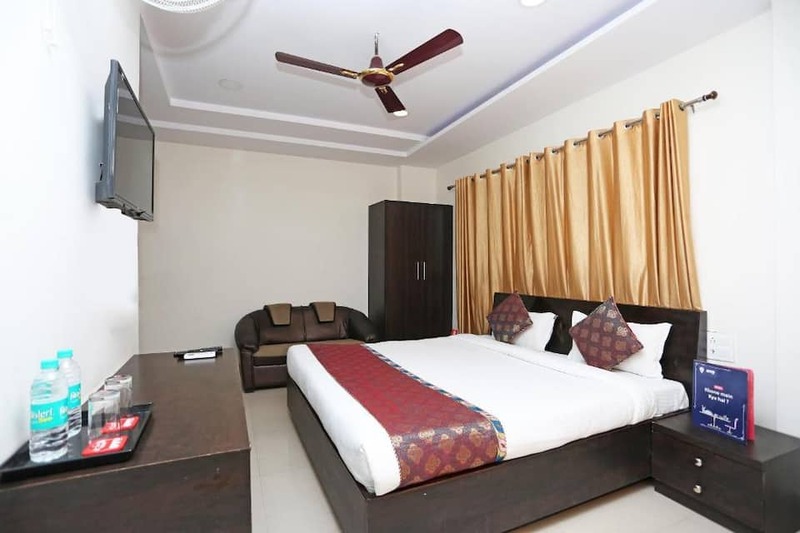 Hotel Sahu is located at a distance of 0.5 km from Dashaswamedh Ghat and 25 km from Lal Bahadur Shastri International Airport. 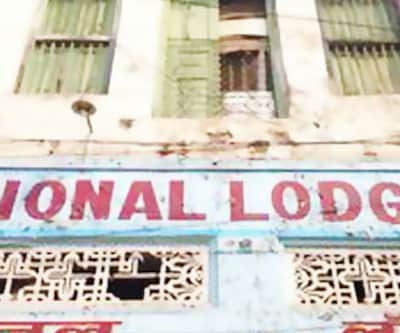 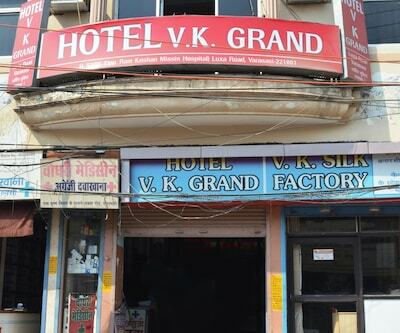 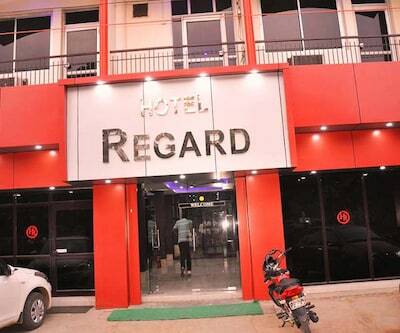 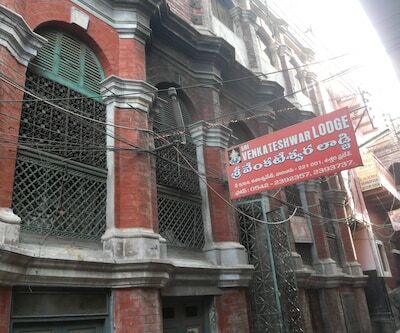 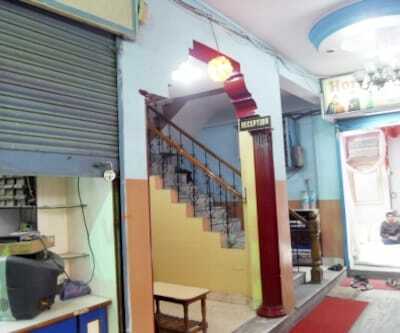 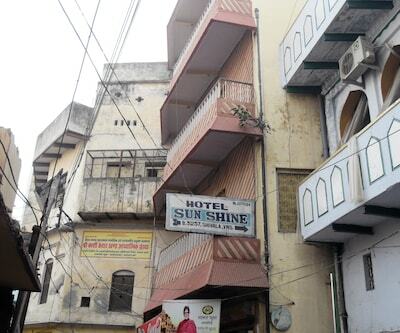 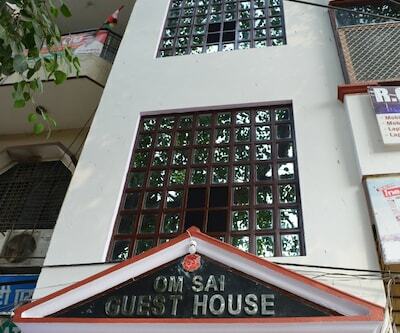 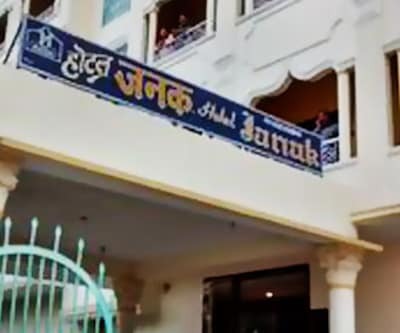 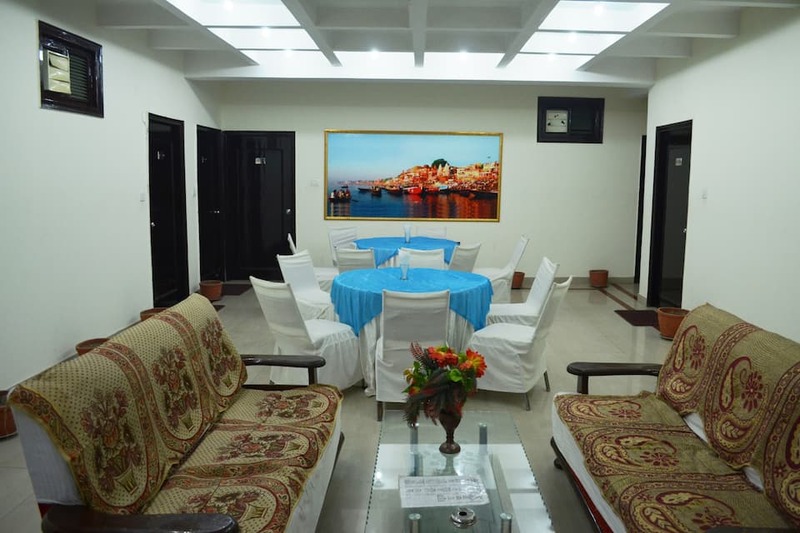 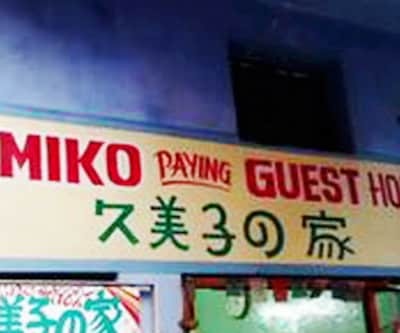 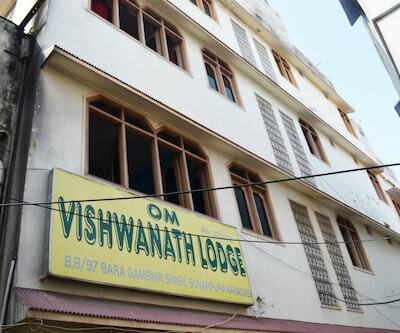 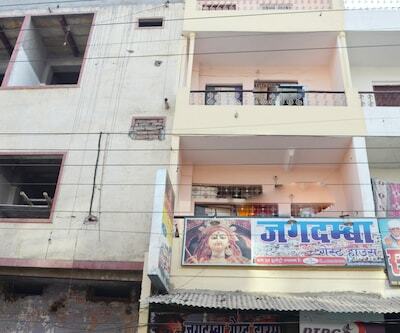 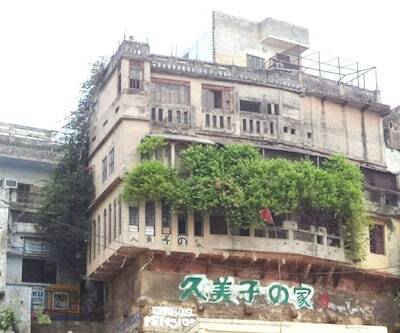 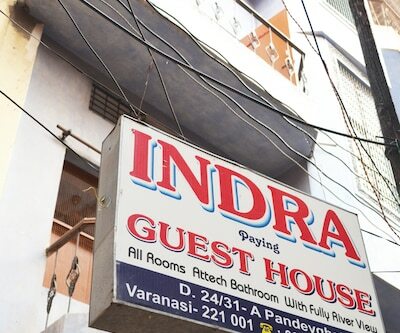 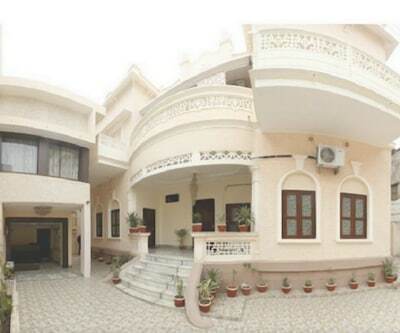 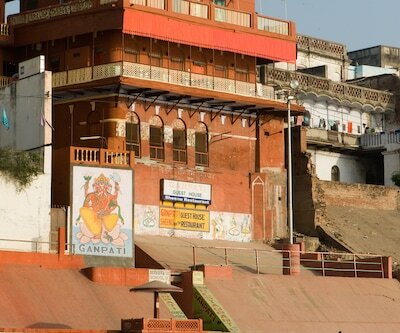 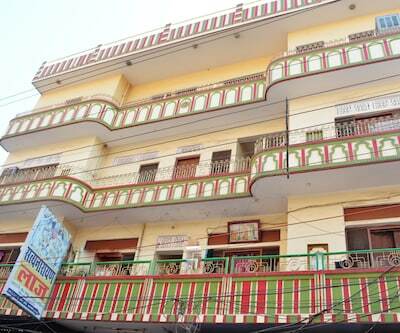 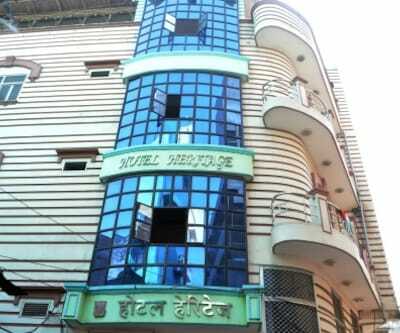 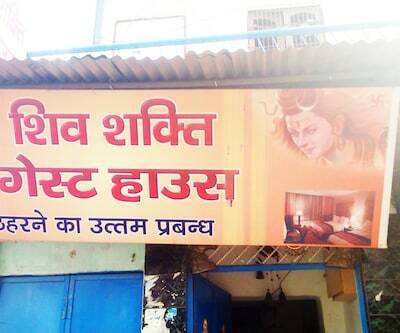 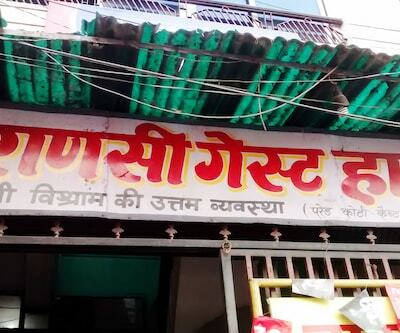 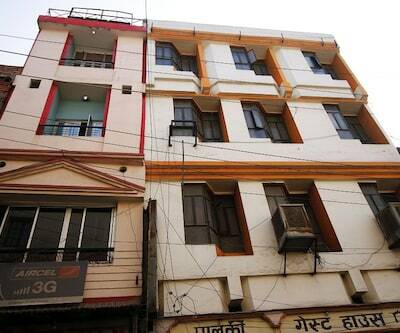 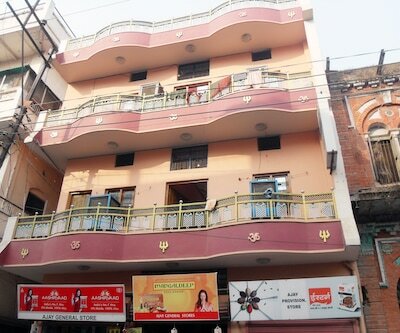 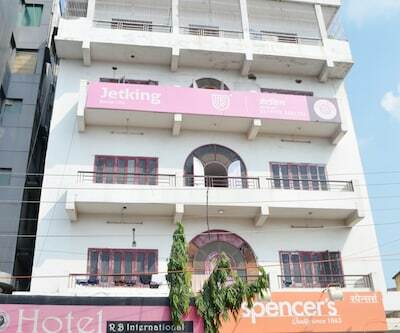 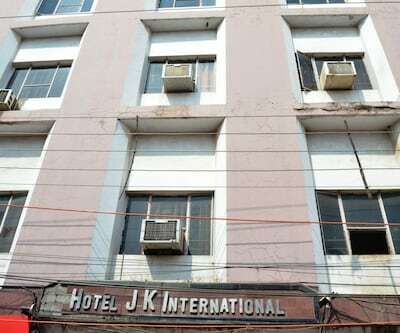 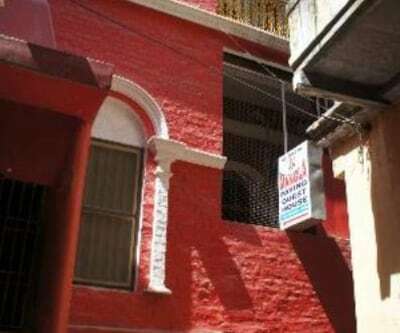 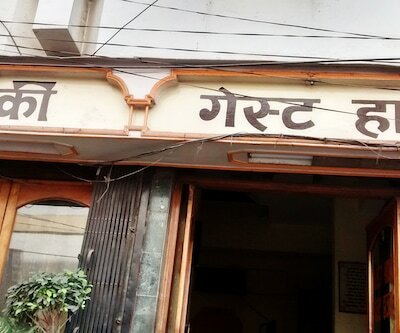 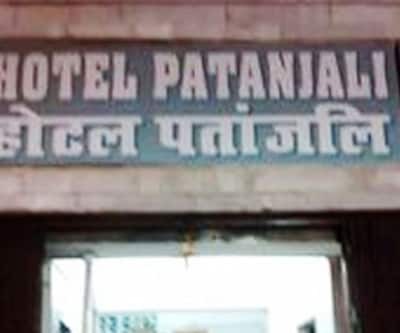 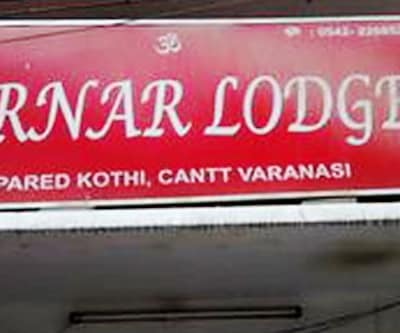 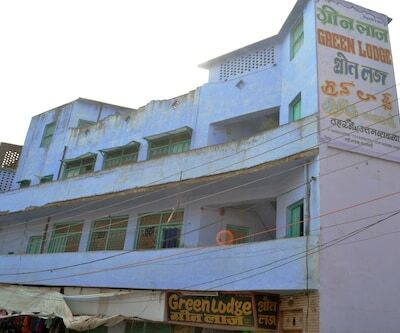 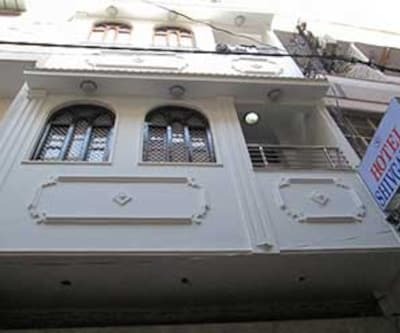 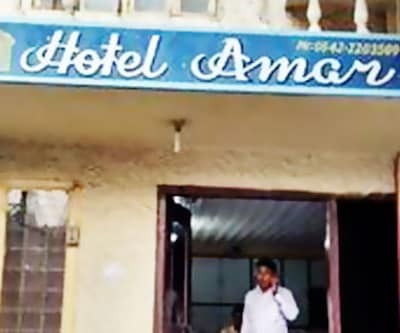 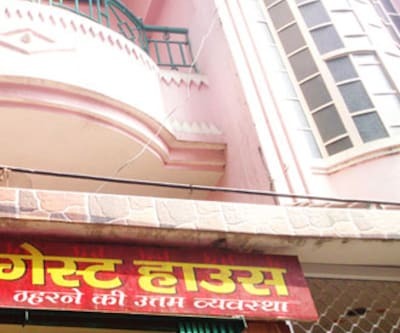 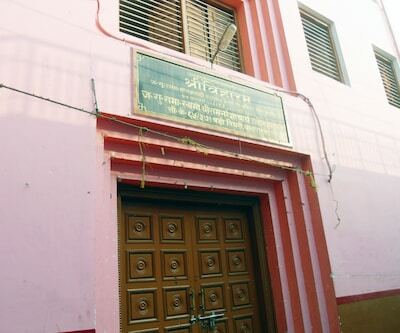 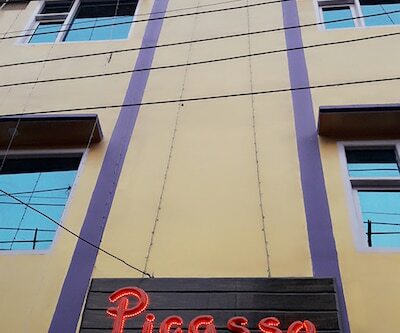 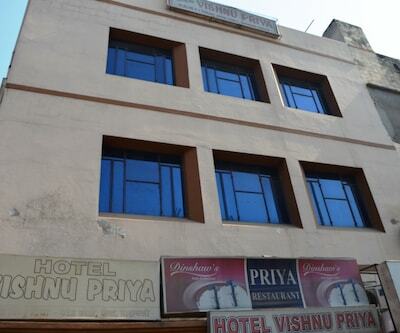 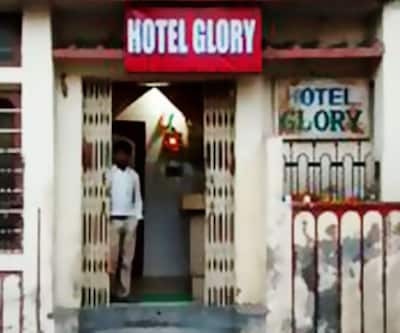 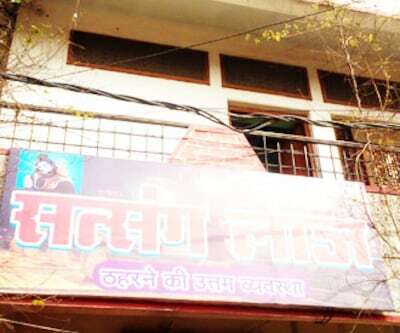 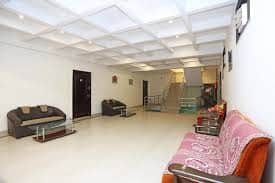 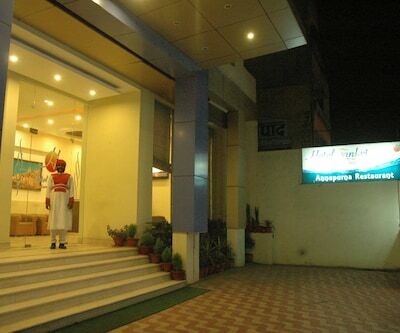 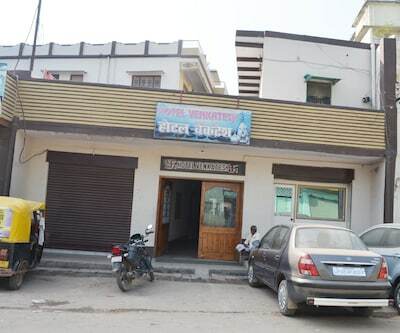 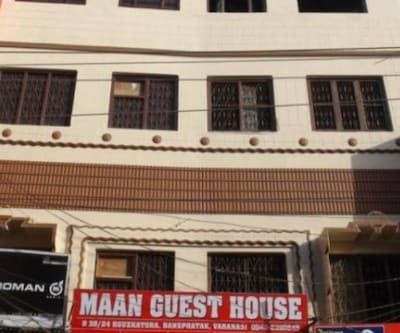 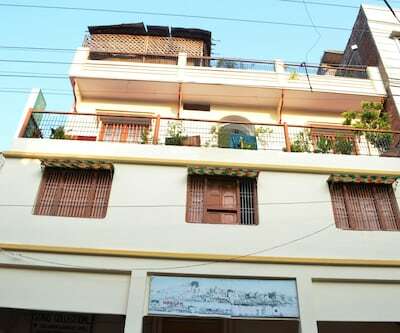 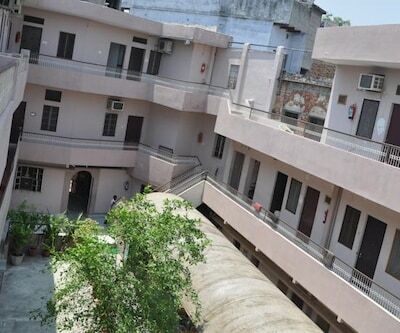 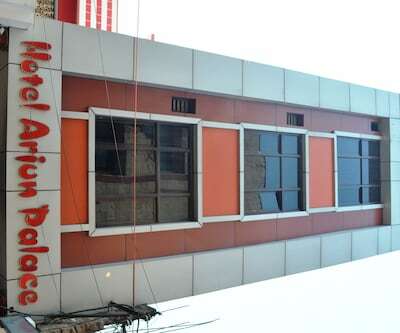 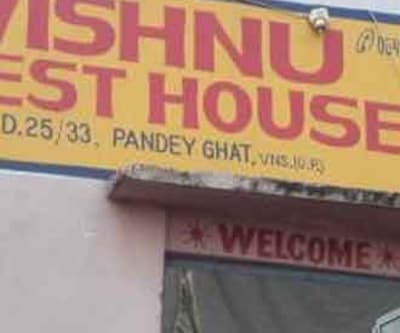 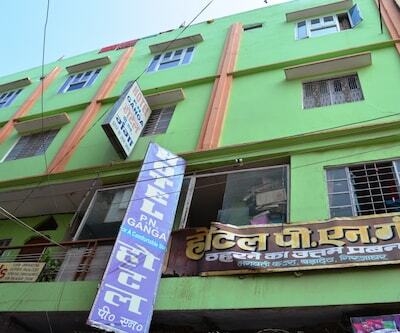 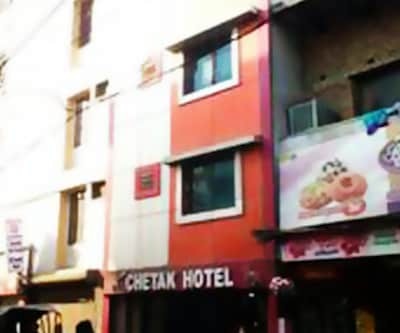 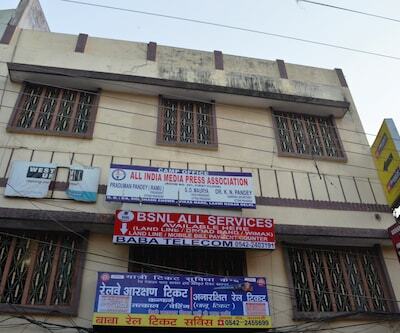 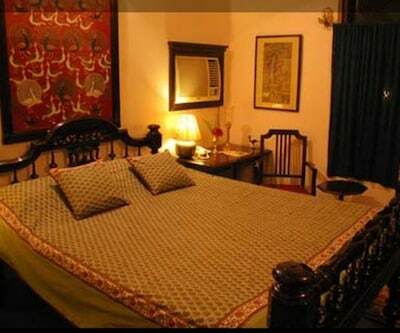 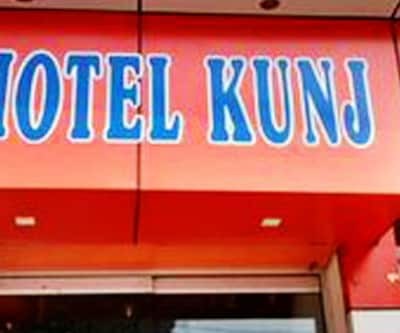 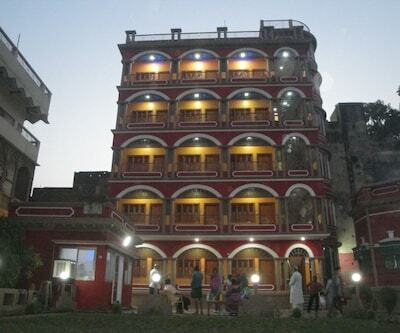 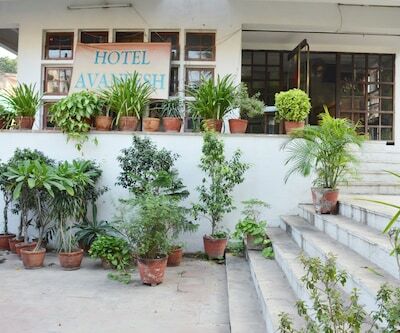 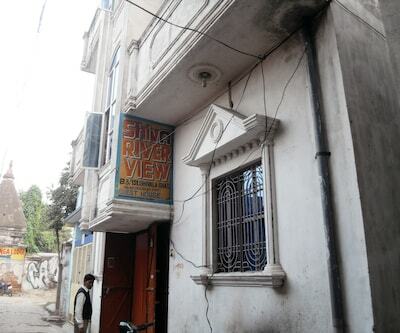 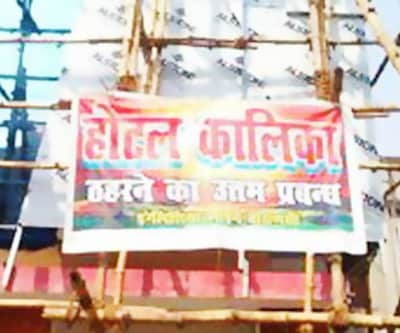 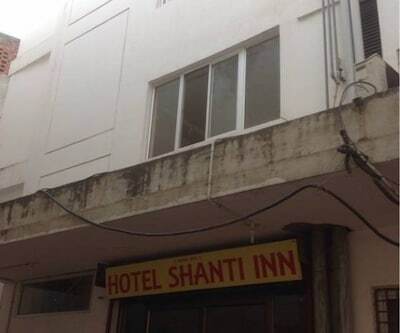 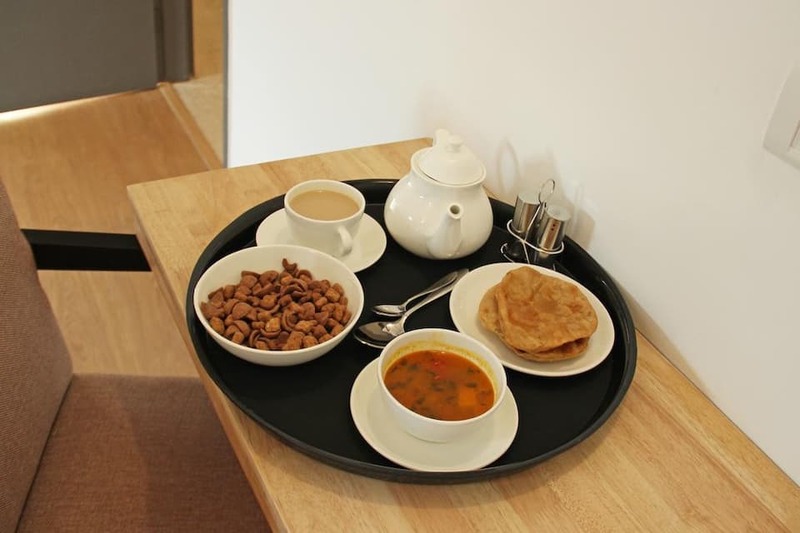 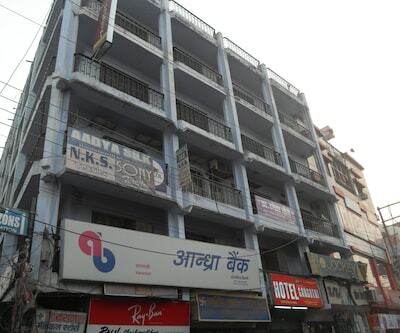 This hotel in Varanasi has an in-house restaurant where guests can enjoy various delicacies.It comprises of 45 comfortable and spacious rooms. 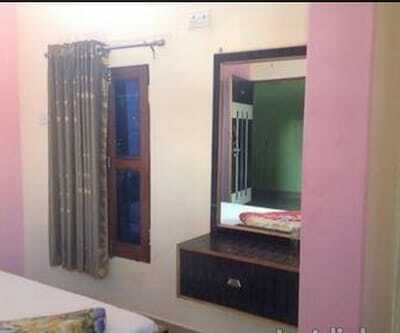 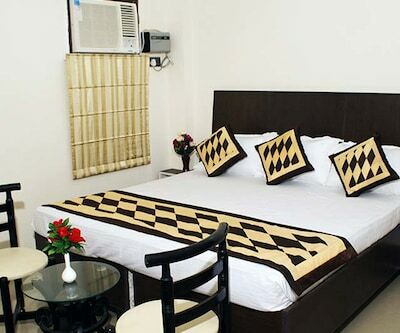 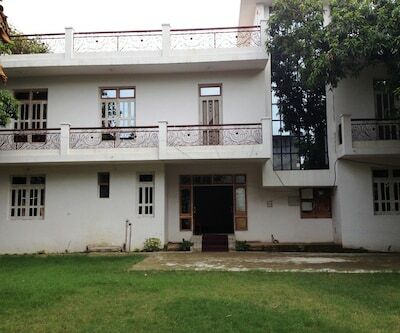 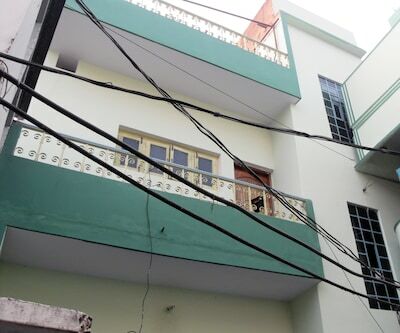 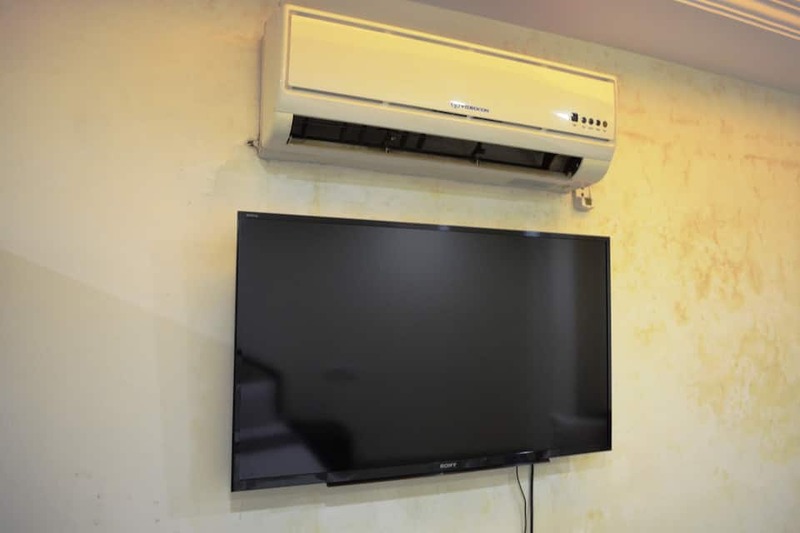 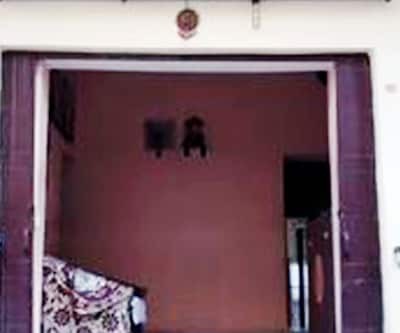 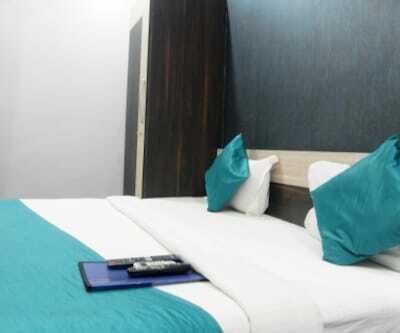 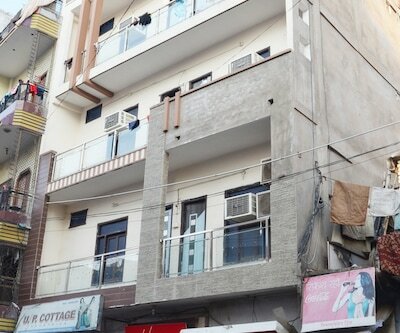 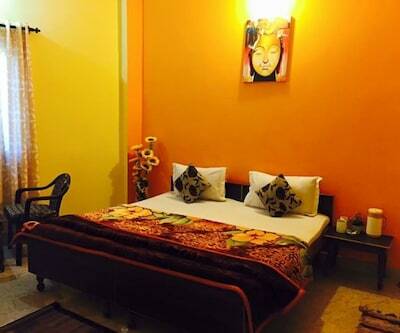 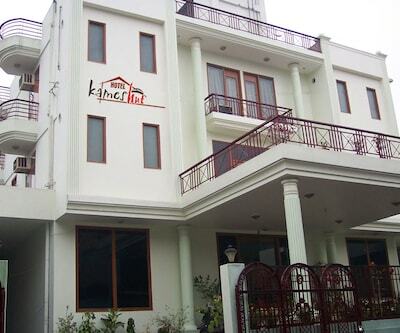 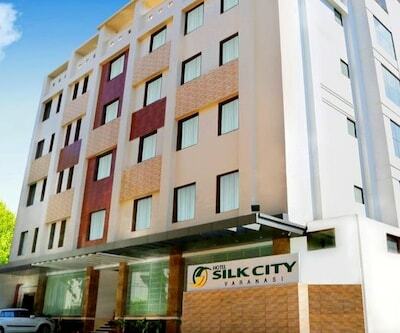 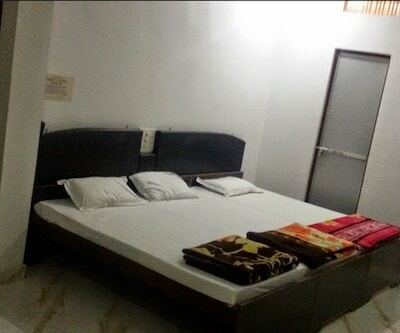 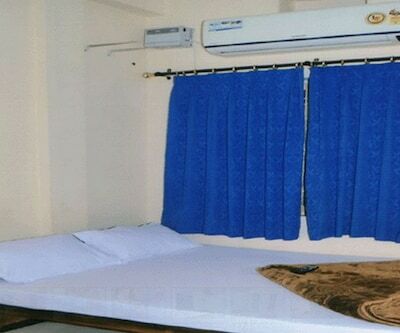 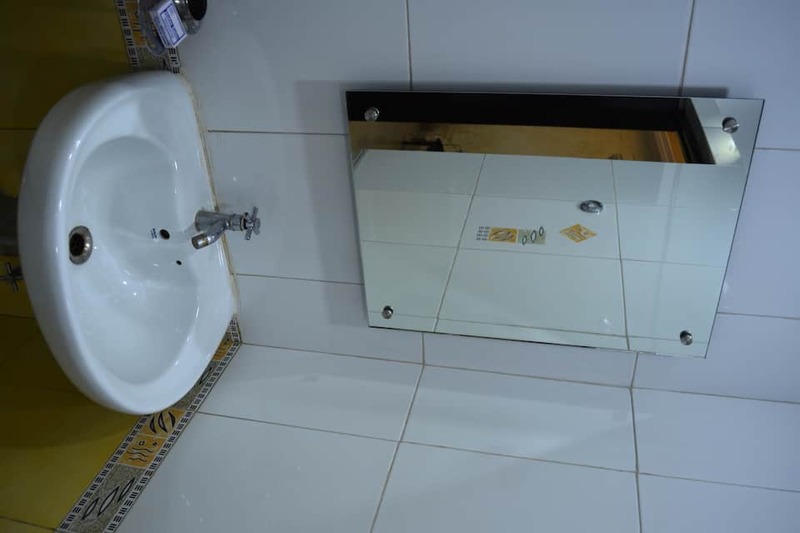 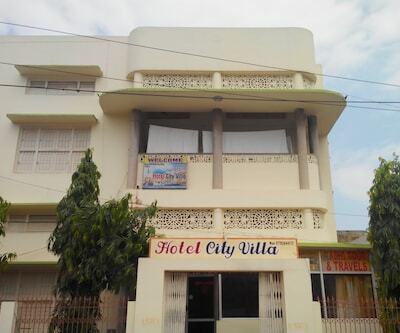 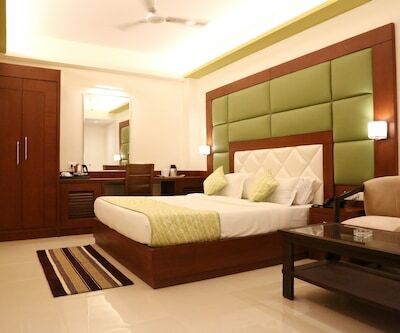 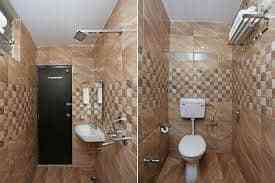 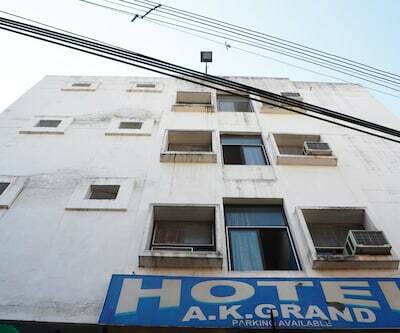 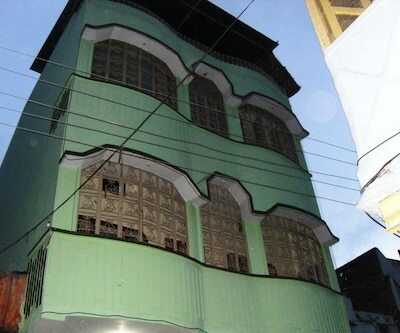 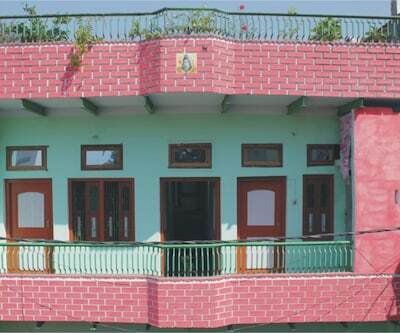 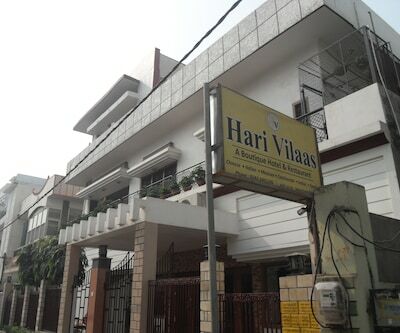 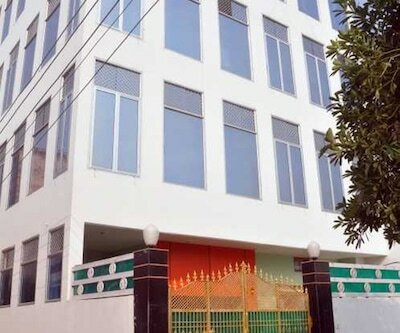 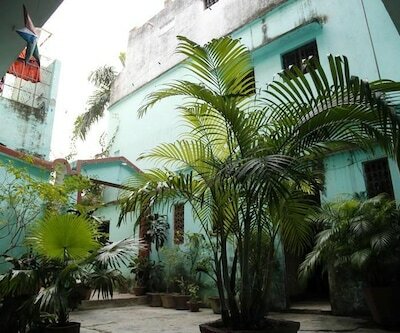 It is well-equipped with amenities like LCD TV, wardrobe, desk and makeup mirror. 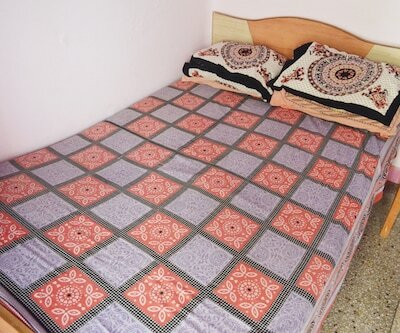 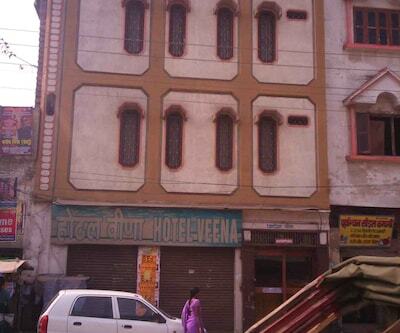 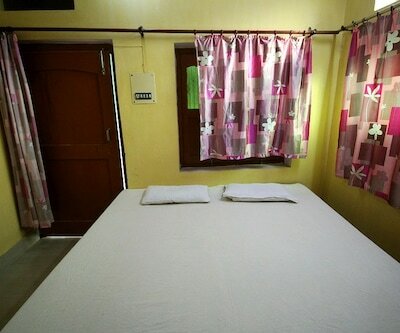 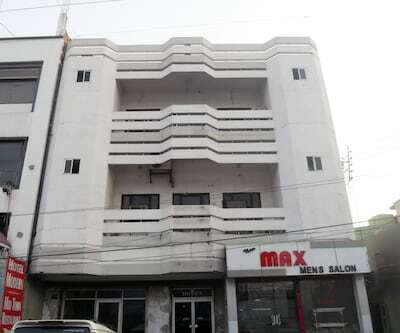 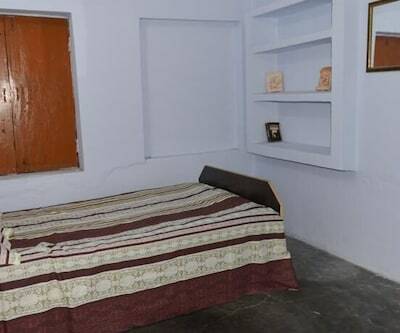 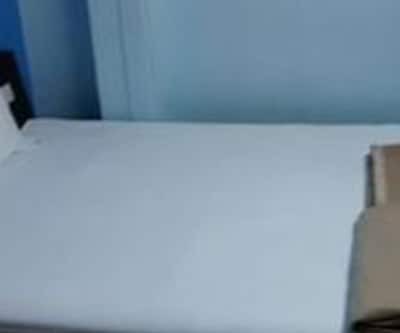 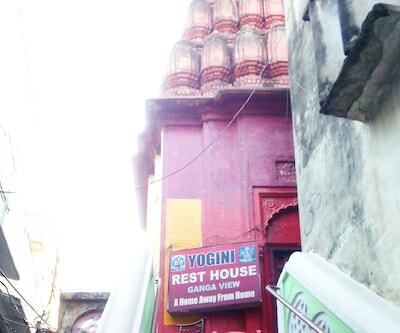 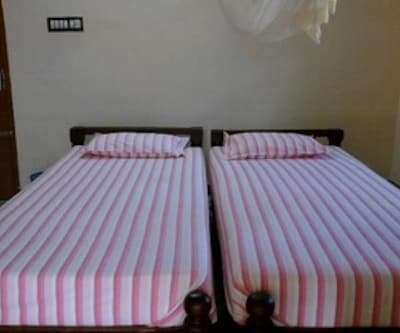 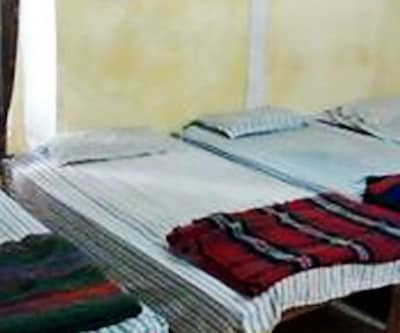 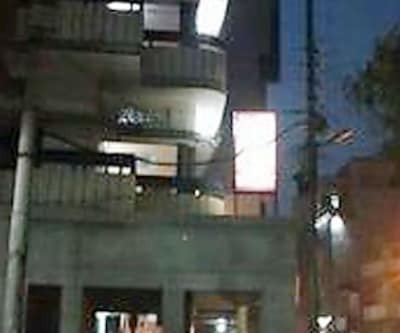 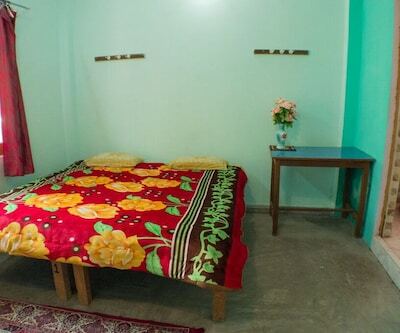 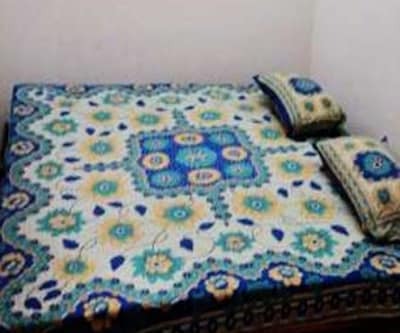 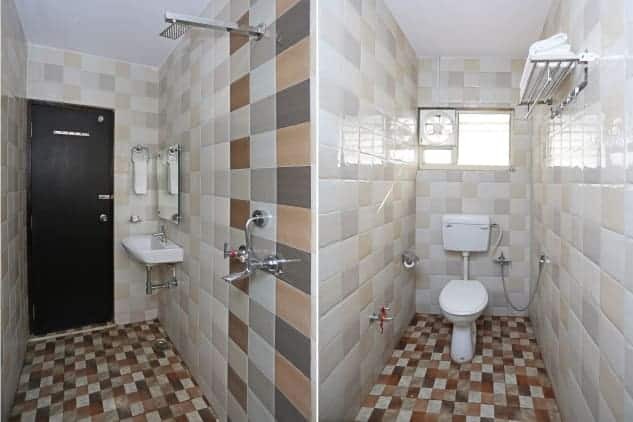 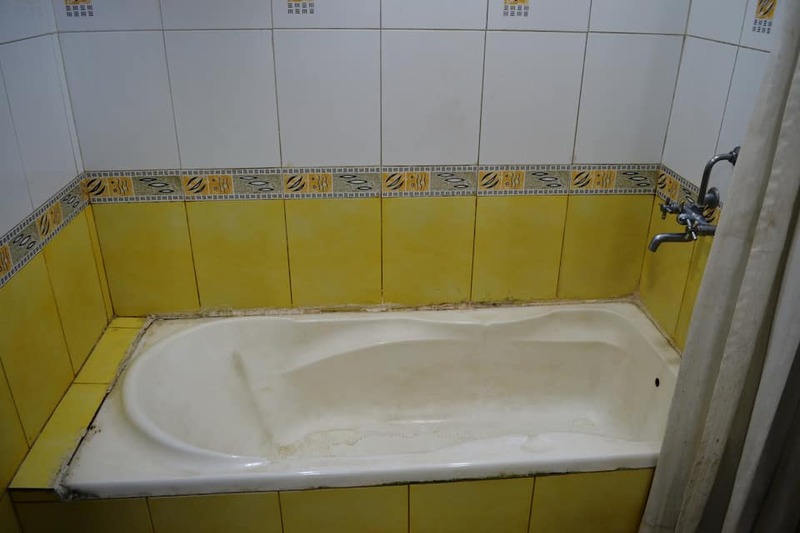 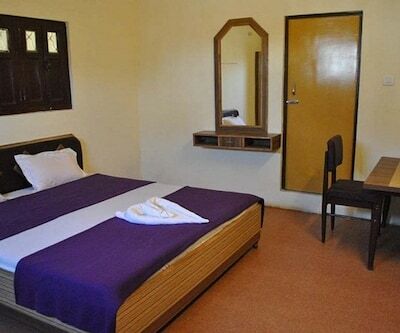 Rooms have attached bathroom with toiletries and round-the-clock hot and cold running water.